Q: When and how can I get the tracking number9 A: as one as we make the shipping,I will tell you the tracking number. 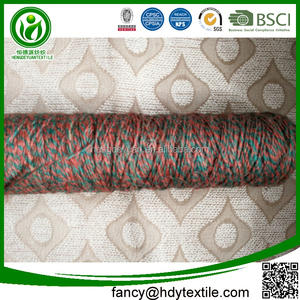 Q: You are factory or trading company9 A: we are factory and trading company,we are the direct seller,so we can give you the most cheap price than any other. 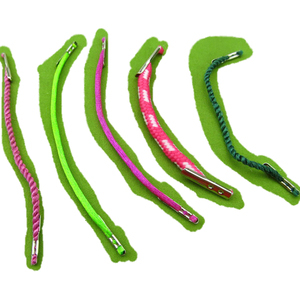 Q: Where are you located9 A: Our Factory are located in Shenzhen city,Guangdong ,province. Yangzhou Weiwei Belt Co., Ltd.
Meizhou Haka Plus Imp. And Exp. 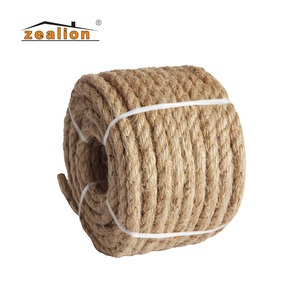 Co., Ltd.
Wholesale high quality double braided marine nylon rope * Many various material in our stock. *We have a variety of raw materials can be customized to your needs. 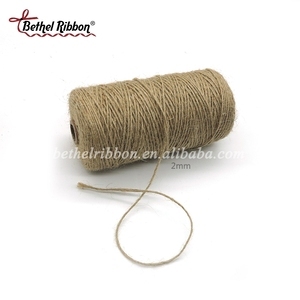 * This high quality rope is perfect for cloth / car Widely used in various industries . 4. 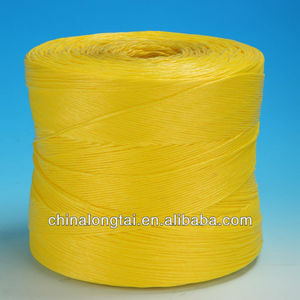 Factory direct competitive price. 9. Responsible after-sale service. 10. One-stop buying service. 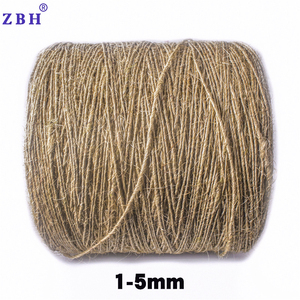 Alibaba.com offers 531 5 mm jute rope products. About 41% of these are packaging rope, 1% are cords, and 1% are storage boxes & bins. 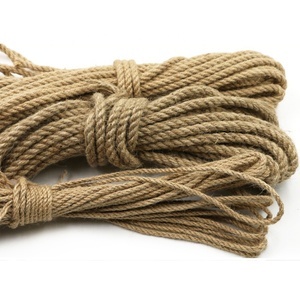 A wide variety of 5 mm jute rope options are available to you, such as 100% polyester, 100% nylon. You can also choose from free samples. 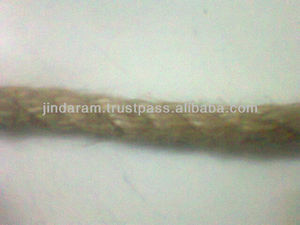 There are 447 5 mm jute rope suppliers, mainly located in Asia. 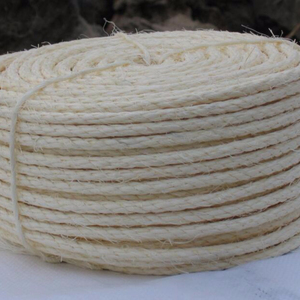 The top supplying countries are China (Mainland), India, and Bangladesh, which supply 96%, 2%, and 1% of 5 mm jute rope respectively. 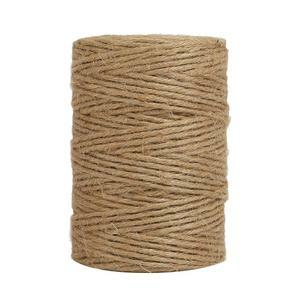  mm jute rope products are most popular in South America, Southeast Asia, and Africa. You can ensure product safety by selecting from certified suppliers, including 212 with Other, 209 with ISO9001, and 10 with BSCI certification.